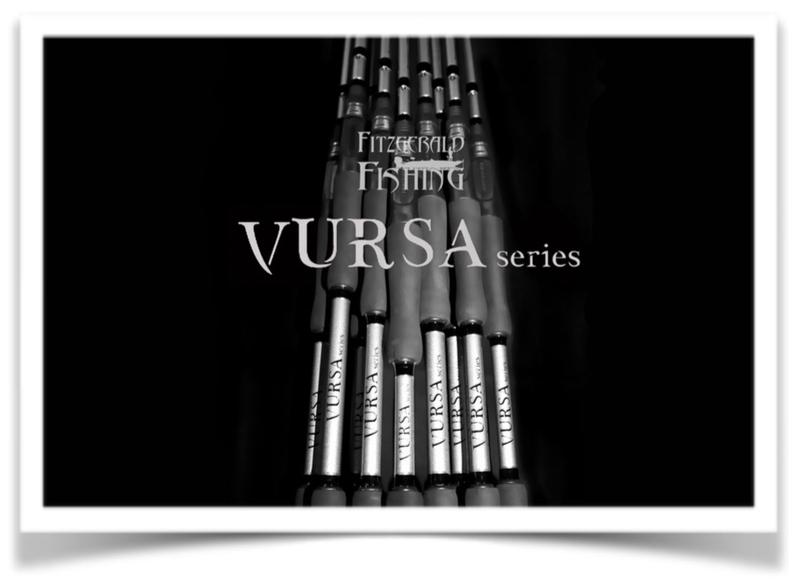 The Vursa Series of rods by Fitzgerald Fishing is one of the most versatile series on the market today. With 14 models to choose from anglers are sure to find the right fit no matter if they are bass fishing, walleye fishing or musky fishing. Don't let the price point fool you these are high quality rods designed by professional bass fisherman. No corners were cut when designing these rods the Vursa Series offers high quality components just like all of our rods do. The Vursa Series uses a proprietary Fitzgerald Fishing high modulus blank that is specially engineered to be extremely sensitive and designed to last. These rods utilize bullet proof Air Wave guides by American Tackle that are a ringless design so anglers won't have any tip or guide failure. These rods are designed to perform and are a great price point for all fishermen. Every Fitzgerald Rod is made with saltwater grade components and can be used in fresh and saltwater with no issues.